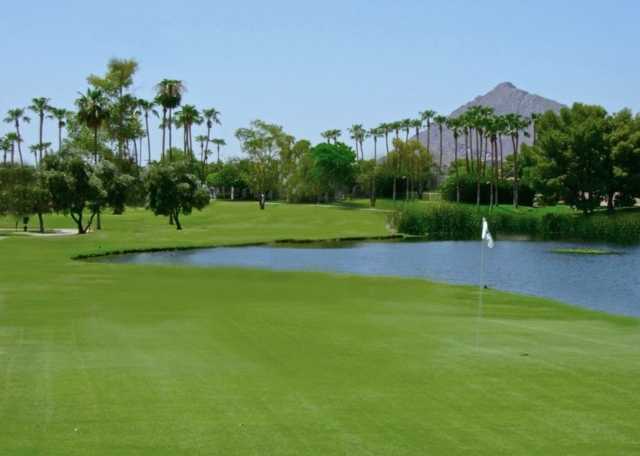 Just blocks away from Old Town Scottsdale, the Executive at Continental Golf Course is popular for being one of the most inexpensive golf courses in the Northeast Valley that still offers an excellent round of golf. 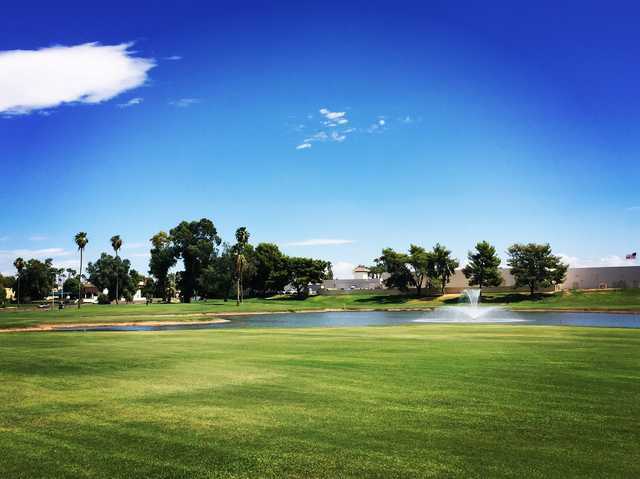 The Executive course has a player-friendly layout that is enjoyable for golfers of all skill levels. The diverse layout will require the use of every club in your bag. 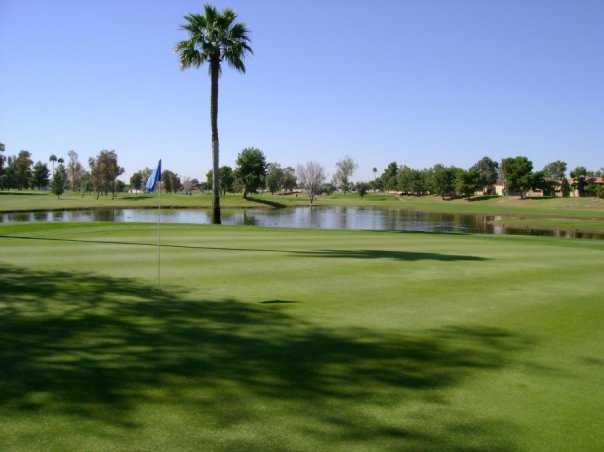 The golf course is ideal for getting in a quick round or for golfers looking to sharpen their short game. For an executive course, this one is in great condition, the staff is very friendly, with good food too. Fast and fun rounds!